Country music artist and songwriter, Brandy Clark, has a natural ability to tell the truth. Whether it be a song that portrays her dark comedic sensibilities, or in conversation. We discuss life before music and finding her tribe, telling the truth in music even when it's the most difficult, and how she penned some of the most empathetic songs in modern country music. 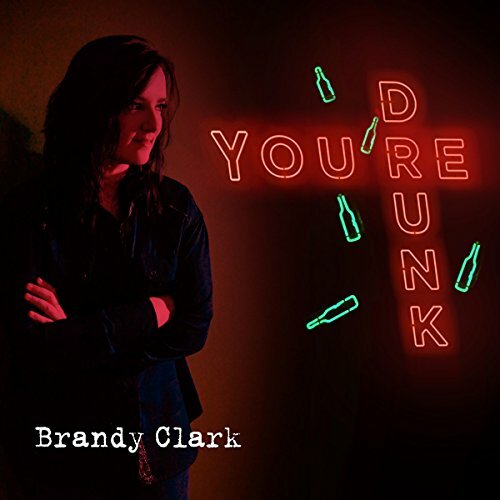 Visit www.brandyclarkmusic.com for music and tour dates. Then follow her @thebrandyclark.